The map Across The Time require a particular Resource-pack, dedicated to ambience music ! You can play with really and unique original music. 12 songs are available, these songs follow you during the adventure. All these songs are composed by Piccomaster. 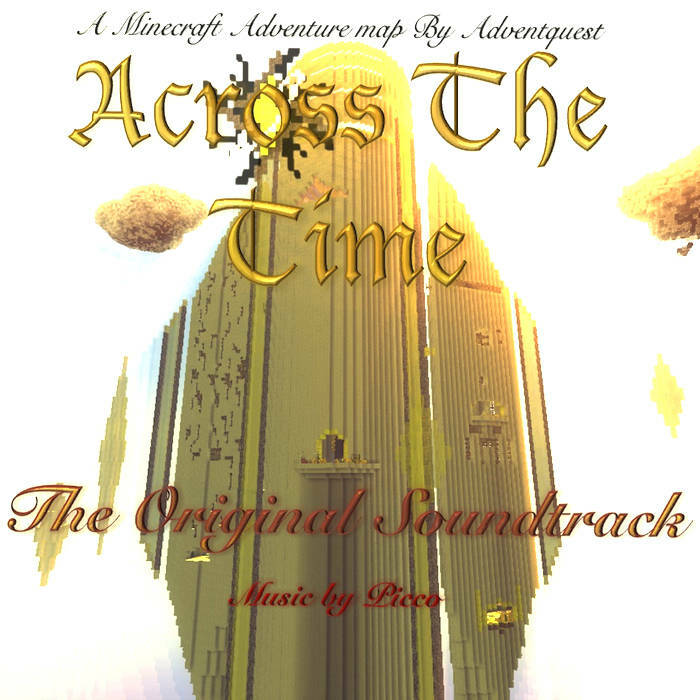 You can listen or purchase to support us the Original Soundtrack of Across The Time here.